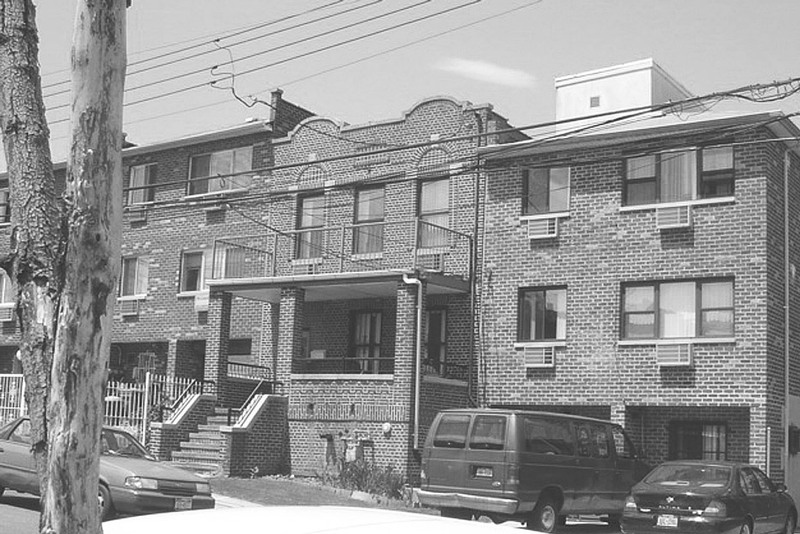 Transitional Services for New York, Inc. is a comprehensive, community-based mental health organization located in New York City. We provide a continuum of rehabilitative services to enrich the lives of those recovering from mental illness and facilitate their transition to increased levels of independence. 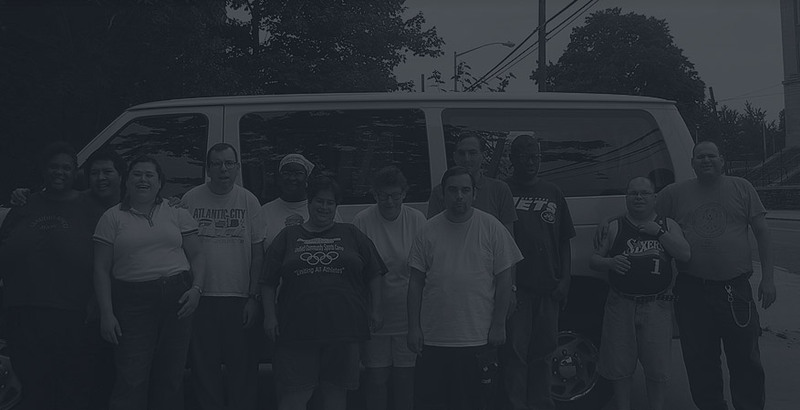 Transitional Services for New York, Inc. envisions broadening its rehabilitative services and becoming a regional social service provider. Transitional Services for New York, Inc. (TSINY) is a not for profit multi-faceted mental health corporation which, in contract with New York City and the State of New York, provides community based services to individuals recovering from mental illness. 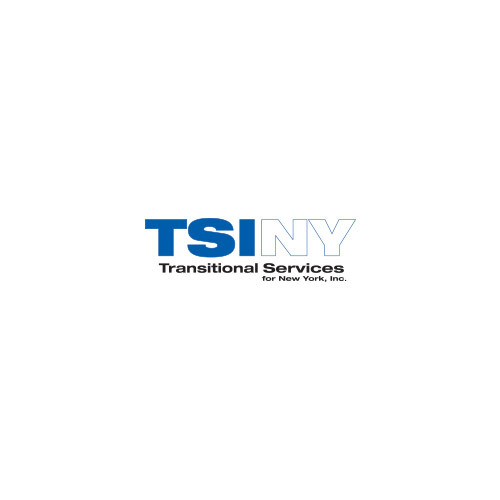 TSINY admitted its first clients for residential services in 1975 and currently serves over 4000 individuals annually. All of our programs utilize a recovery based approach to mental health. We support individuals on their personal journey of recovery. The focus is always on promoting well being rather then just treating the illness. Contact us to make a referral, for employment opportunities, or any other information.